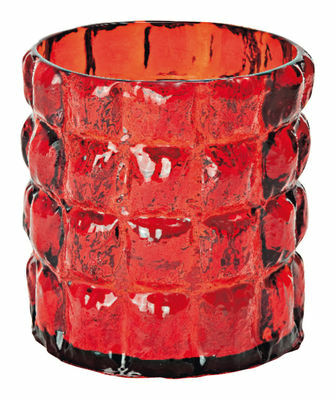 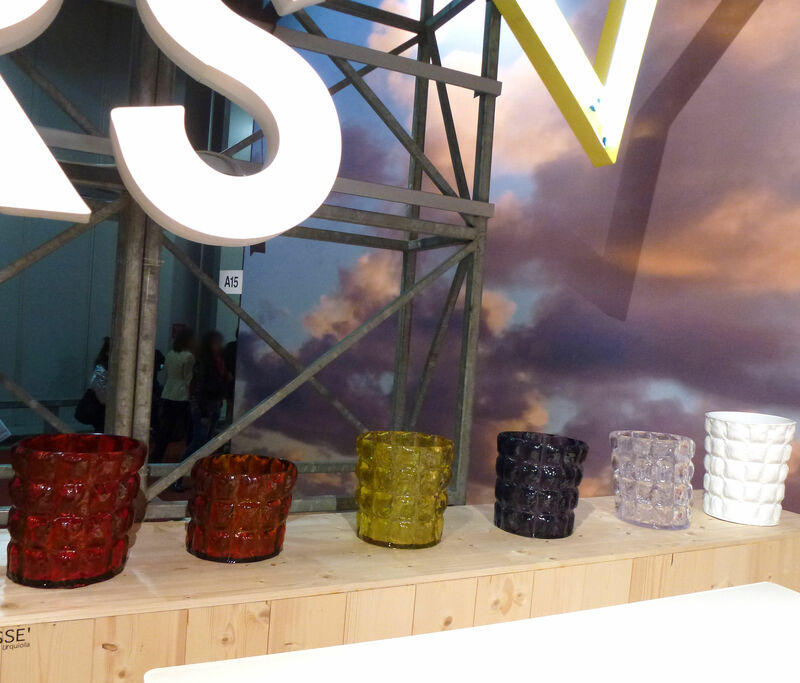 Kartell Matelasse Vase by Patricia Urquiola. 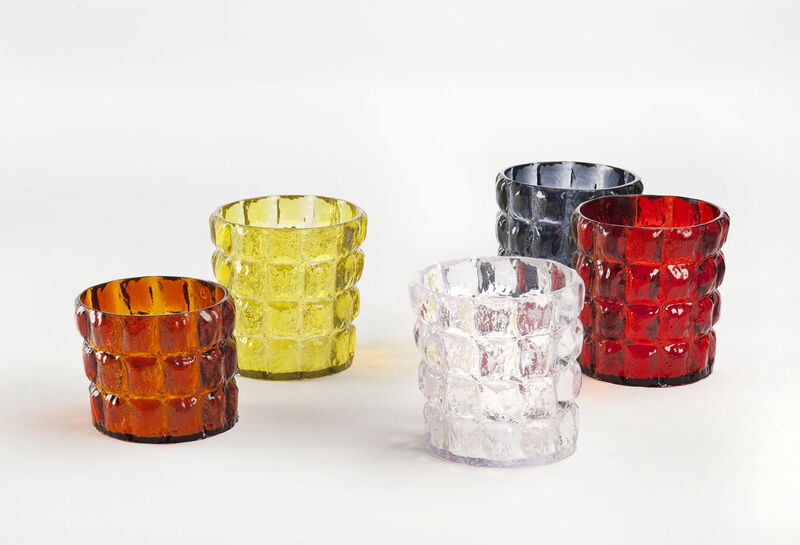 A series of fun vases with a rounded shape are ideal for any room in the house. The distinctive feature of these vases is in the slanted structure as if it were matelassé cloth puffed up with air and therefore mobile and irregular. 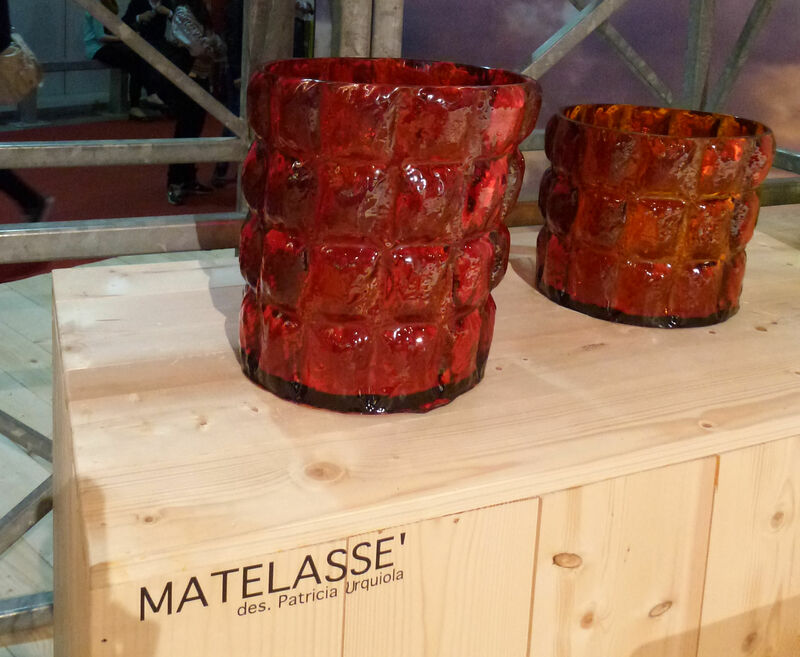 The Matelassé vases come in various colours and can be transparent or opaque.